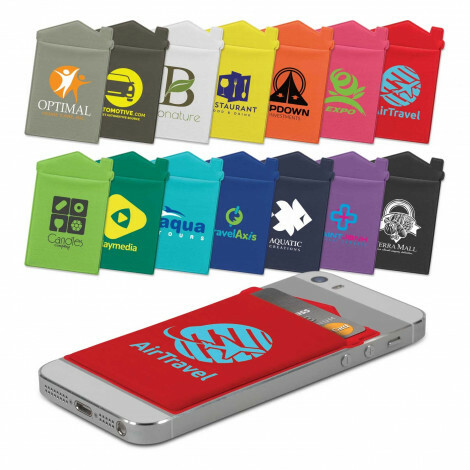 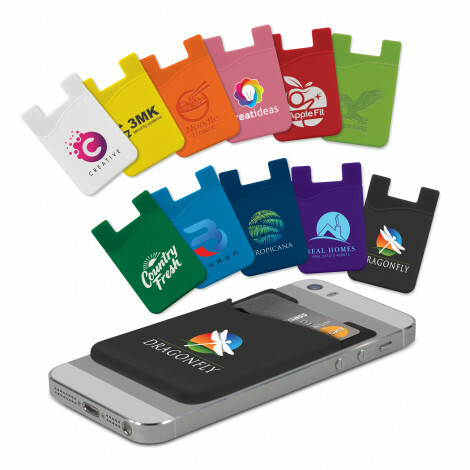 Promotional Money Boxes and other money related promotional merchandise such as custom printed zippered coin bags or pouches, mobile phone wallets, RFID Data blocker Wallet and many more. 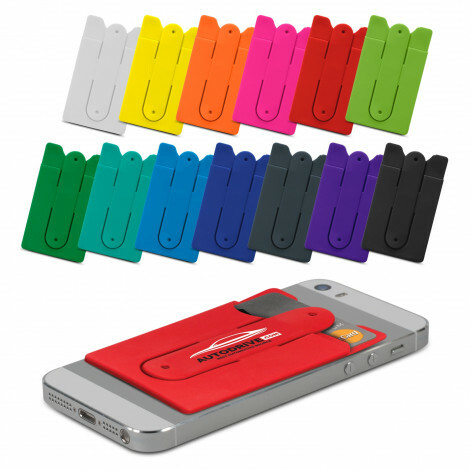 Great products for finance and banking sector for all sorts of promotions where money is the focus. 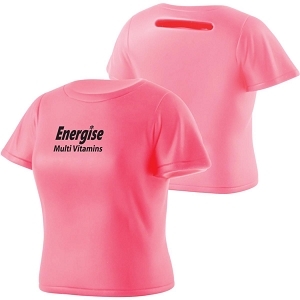 Our Promotional Money Boxes come in all sorts of shapes & budgets such as T-Shirt or Pig Shape or House Shaped Money Boxes. 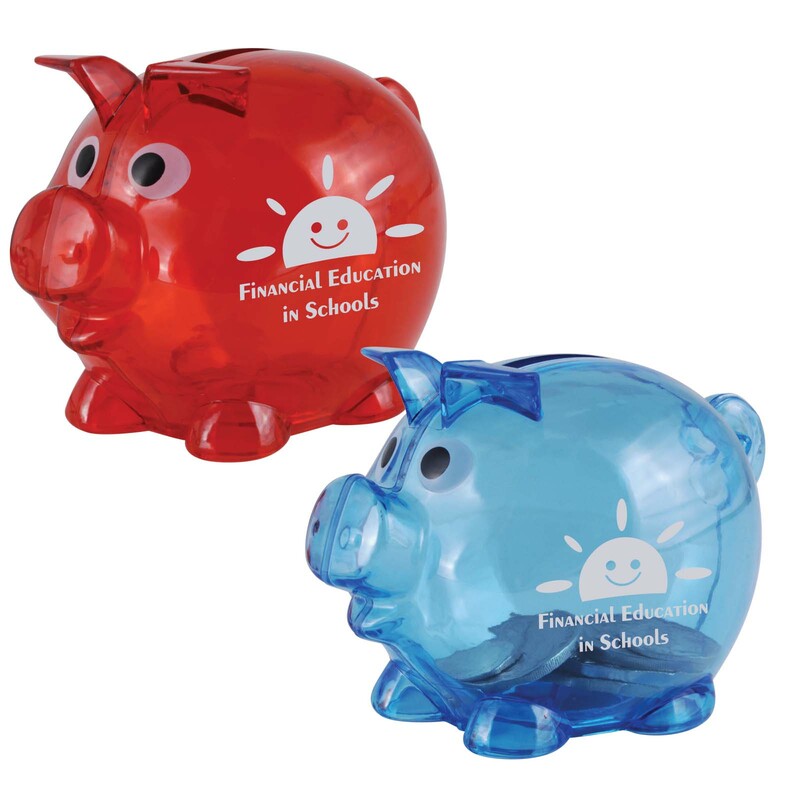 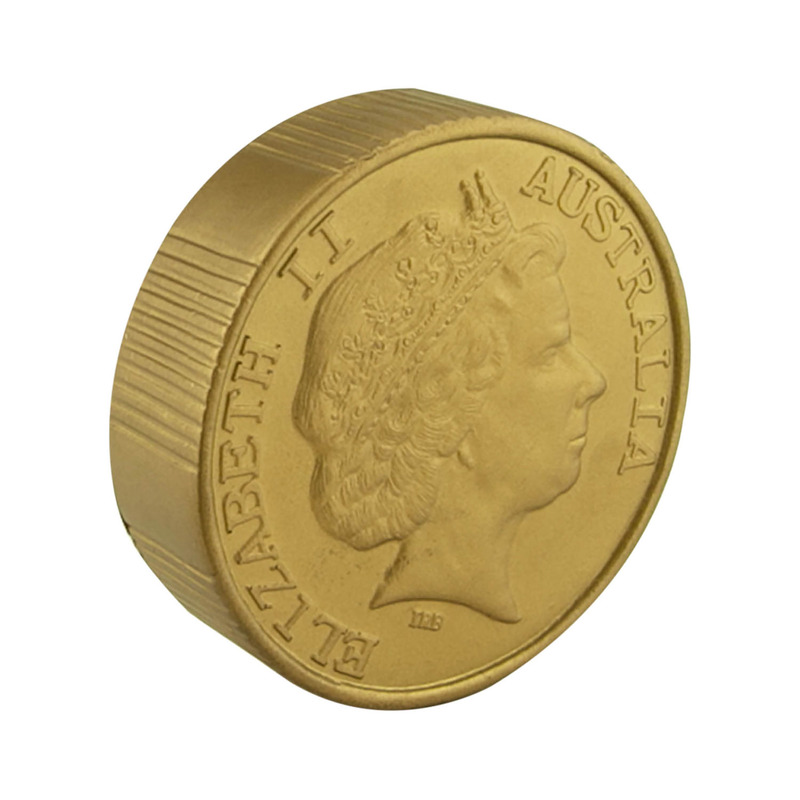 Our quality promotional money boxes & Assorted money promotional products are printed and customised with your logo. 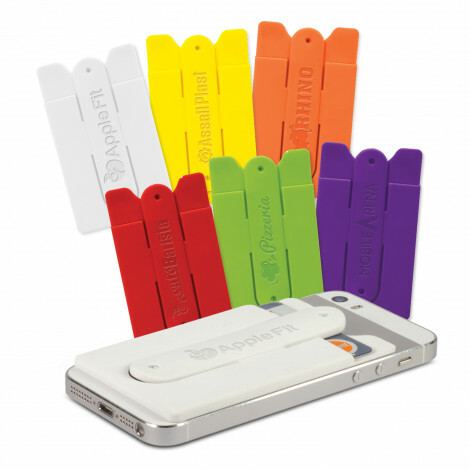 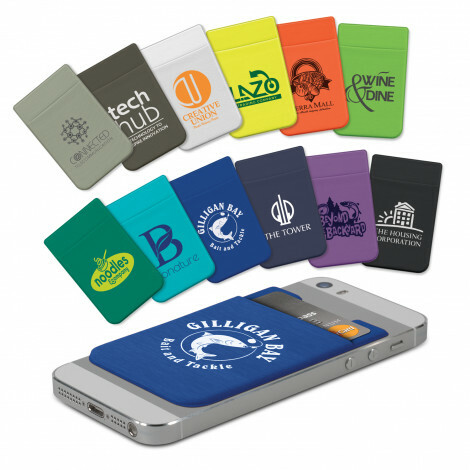 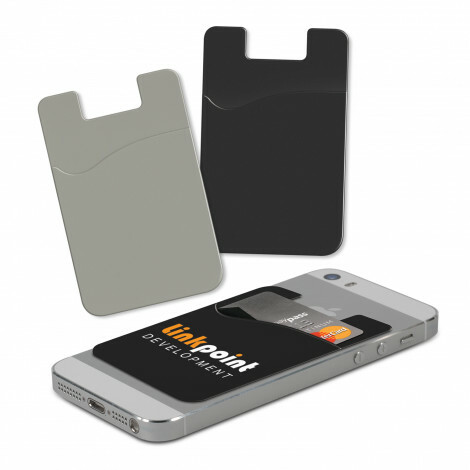 We also have a variety of mobil phone wallets which stick to the back of the phone and allow for storage of your credit cards. 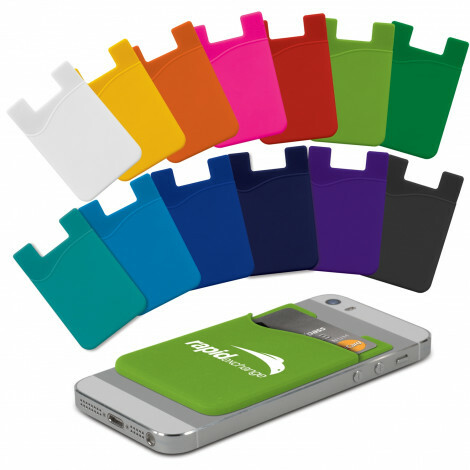 They come in a few different styles that can include a mobile phone stand and also one that is designed to fit into your car. 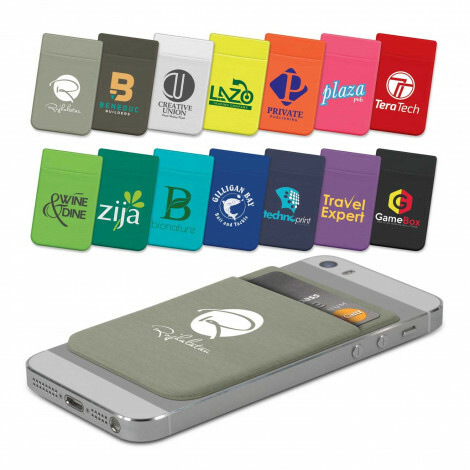 Click here for our great Auto Phone Wallet.